Most people think of the neighborhood of Windsor being just Windsor Gardens. But it also includes a small subdivision tucked into the SW corner of Alameda and Havana, Windsor Gardens, Fairmount Cemetery, Windsor Lake, Windsor, and a couple of miles of the High Line Canal. It’s a fun neighborhood to explore. 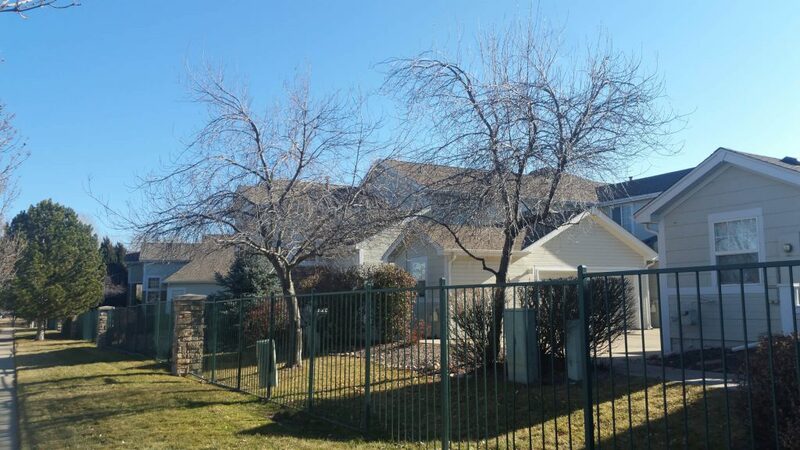 Windsor Gardens is Denver’s largest senior living complex. With a golf course, trails, its own restaurant and even a fitness center, its active living residents take great care in enjoying the amenities and even decorating for the holidays. Often you’ll find neighbors walking on the High Line or planting colorful gardens. The subdivisions surrounding Windsor Gardens range from 1970s homes to town homes and condos that welcome all ages. 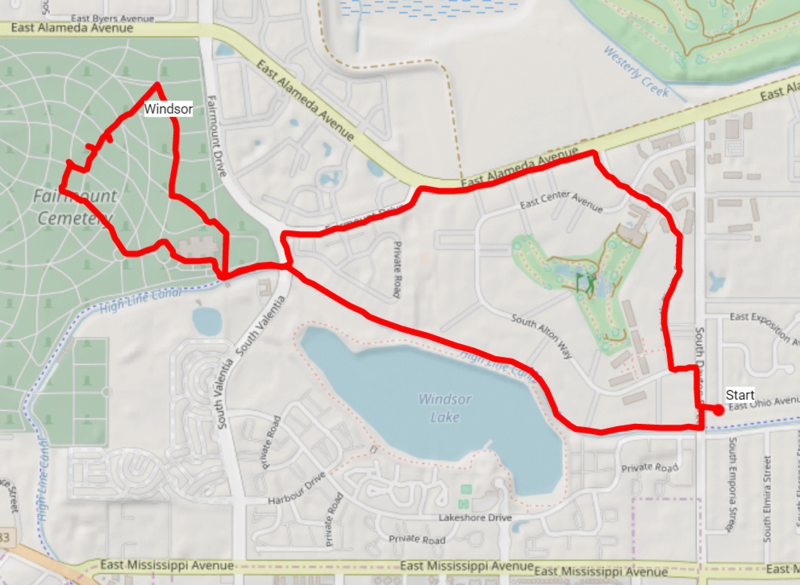 These neighborhoods can access the High Line Canal and make their way all the way to Green Valley Ranch or Waterton Canyon. 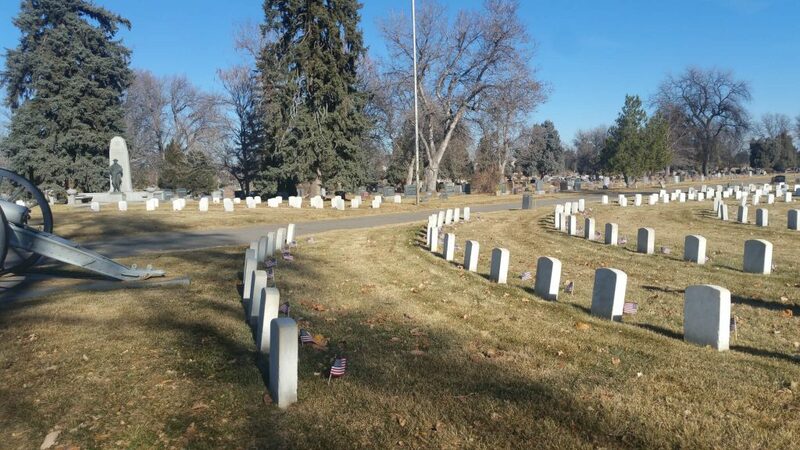 If they’re not that adventurous, they can meander over to Fairmount Cemetery for a lovely walk. 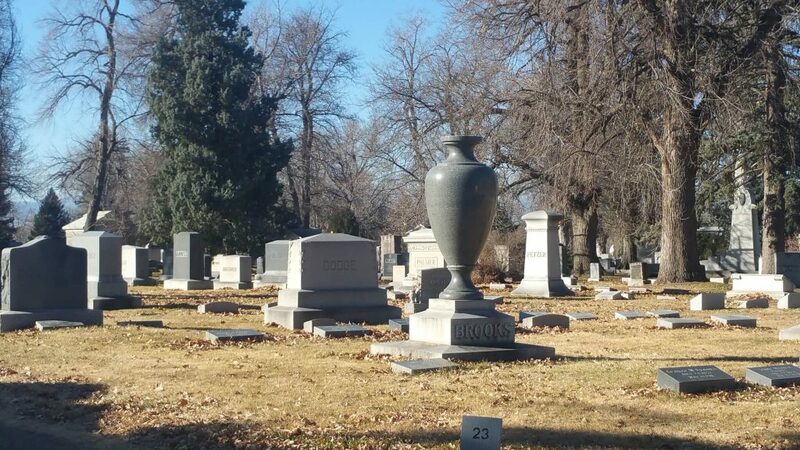 Fairmount Cemetery, Denver’s second oldest grave yard, has buried Denver’s rich and famous. It’s also the last resting place for the infamous, too. You’ll find a giant arboretum of champion trees, an historic rose garden of over 200 varietals, and historic mausoleums, churches and synagogues on the property. The secret to walking among these neighborhoods is to connect them along the High Line as you cannot walk between them while within each neighborhood. In class subdivision style, they are all walled with little to no access from neighborhood to neighborhood. Thus, you’ll need to walk along Alameda or the High Line to get between them. Start at 9801 E Ohio Ave. Walk west to S Dayton St, then cross it to the west. Jump on the High Line Canal and walk west behind Windsor Gardens. Cross S Valentia. You’ll come to a break that allows you into Fairmount Cemetery. On the left will be the pump house that pumps water from the High Line Canal into Windsor Lake to reserve it for watering the cemetery. On your right will be gravestones and a large white building. The white building is the Fairmount Mausoleum. You may enter it during the day. There are restrooms in the basement. 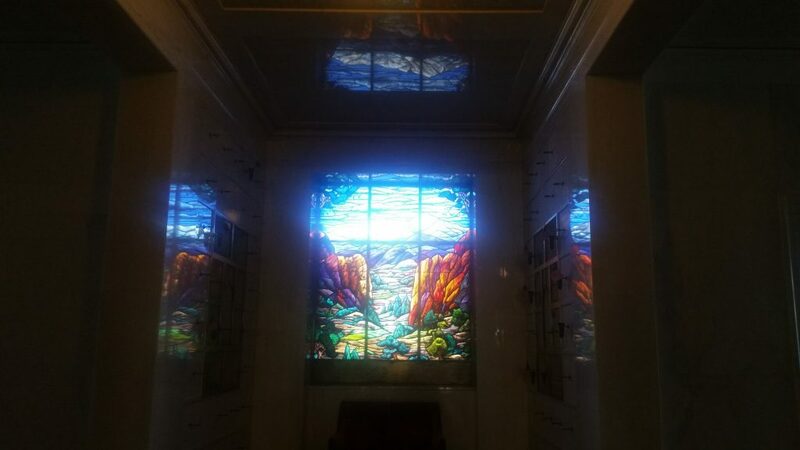 Be sure to tour it and enjoy the fabulous stained glass art pieces at the hallways’ ends. After leaving the Mausoleum, walk along the road toward the small traffic circle. You’ll see small square markers at the end of the row with numbers on them. Find the 25. Take a right between 25 and 24, and you’ll be walking “Millionaire’s Row” within the cemetery. Along this row are Denver’s most famous residents, including Mayor Speer and his family. Meander along the rows and marvel at the historic tombstones, graves, and artwork. Notice the plethora of giant trees, part of Fairmount’s arboretum. Be sure to come back during one of their tours to gather more information about the cemetery’s history, its trees, and its roses. Walk easterly in the cemetery. You’ll come across the military and veteran’s section. There’s even a women’s auxiliary section and an area for the Spanish-American war soldiers. After finding the military section, make your way back toward the mausoleum. Along its northern side is a special section for babies and children. Exit the cemetery in the rear along the High Line where you entered. Walk east back across S Valentia, but this time, head north on Valentia. 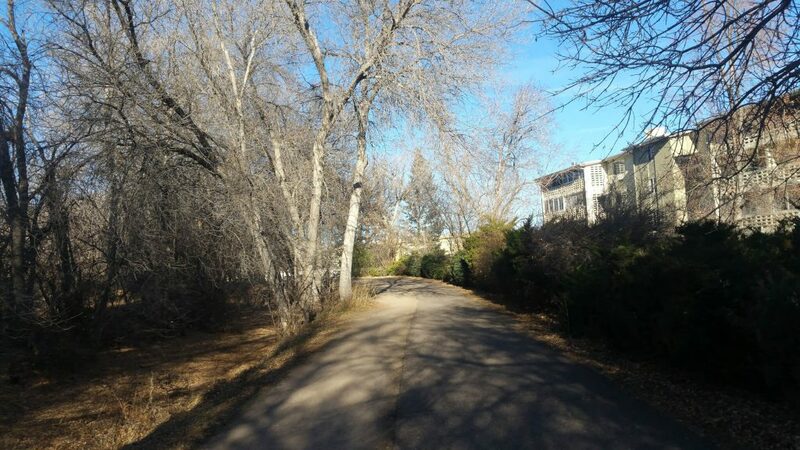 At Fairmount Dr, head east and walk along the town home subdivision. Take a right on Alameda, then take a right on Clinton. You’ll enter Windsor Gardens. Continue along Clinton, enjoying the residents’ enthusiasm to decorate for any holiday. At S Alton Way, take a left. At Dayton, take a right. Turn left on Ohio, returning back to your start.